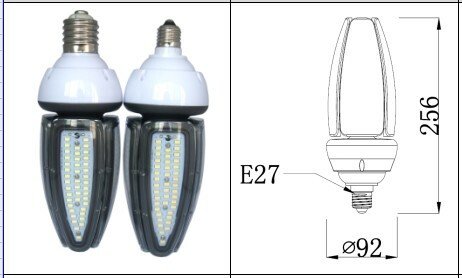 1.Taking Top Quality isolated driver with well-known brand Rubycon capacitor, stable and durable enough to use. 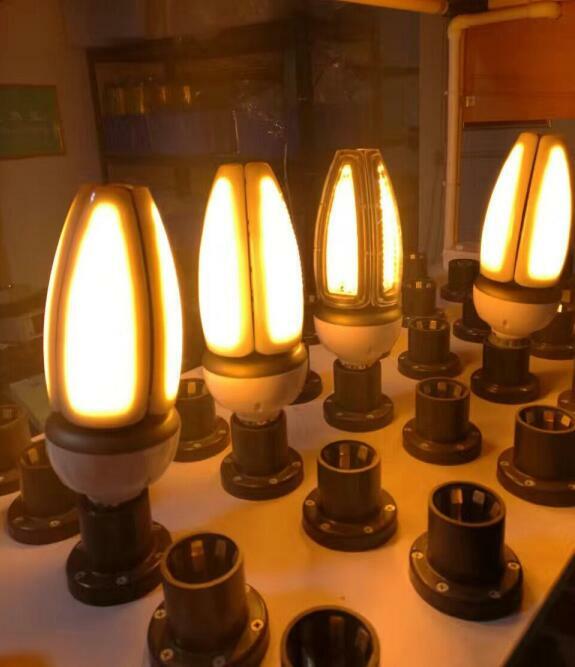 4.Cool white, Natural white and Warm white are all available, high CRI with great directionality. 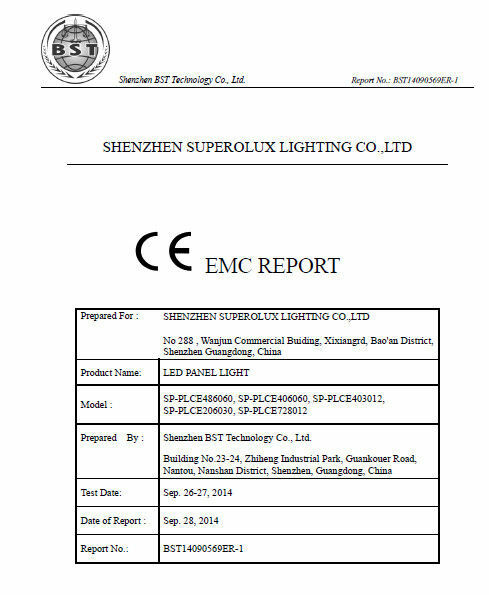 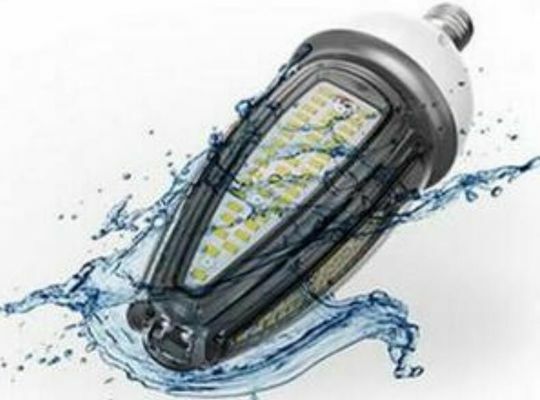 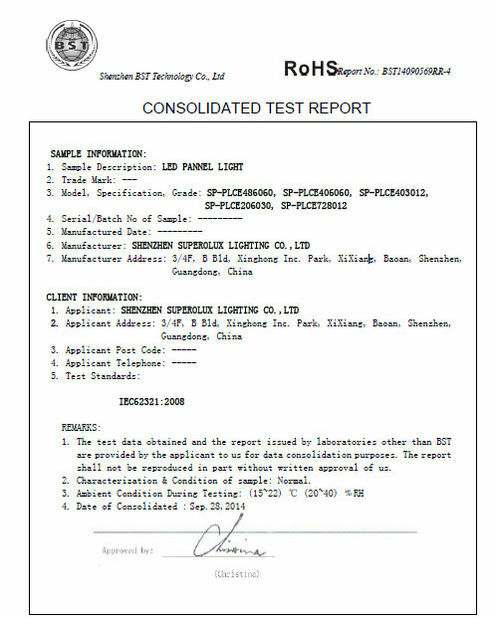 Thanks for reviewing the informations for LED corn lights .